For the risk-takers among us, it’s been disheartening to see minimalism dominating the handbag offerings these past few seasons. 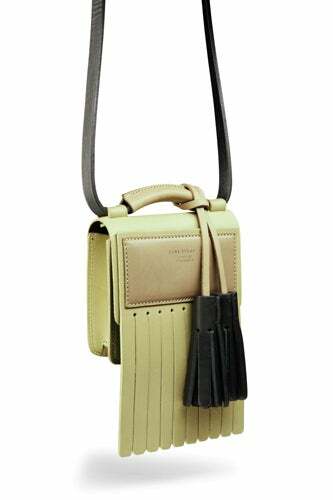 It seemed like everywhere we turned, it was yet another structured, streamlined, flap-bag satchel. Fortunately, we excessive obsessives have taken hold once again. 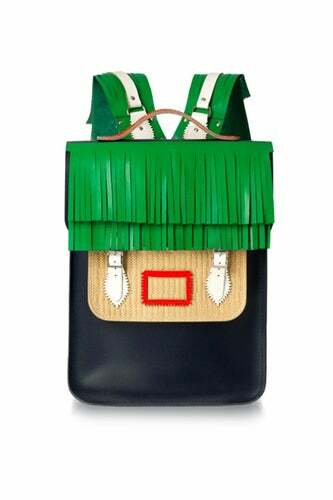 The bag gods have blessed us with fabulously strange, delightfully kooky purses that only a fellow trendsetter would love. For 16 of our favorites, read on! 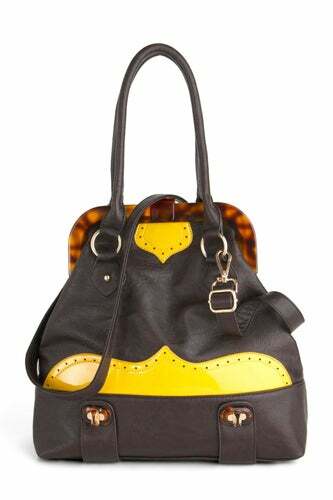 Meredith Wendell Circle Canvas Handbag, $545, available at Meredith Wendell. 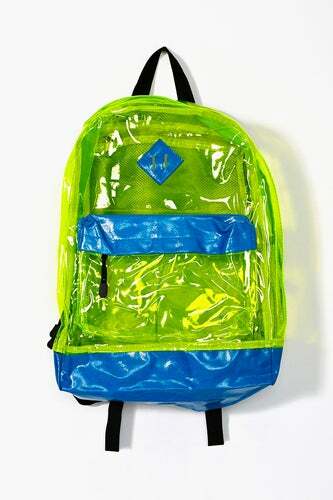 Nasty Gal Electric Youth Backpack, $48, available at Nasty Gal. 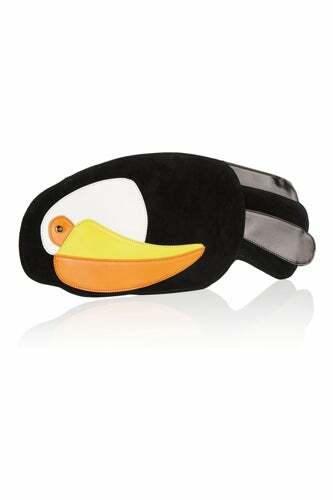 Charlotte Olympia Toucan Clutch, $595, available at Net-A-Porter. 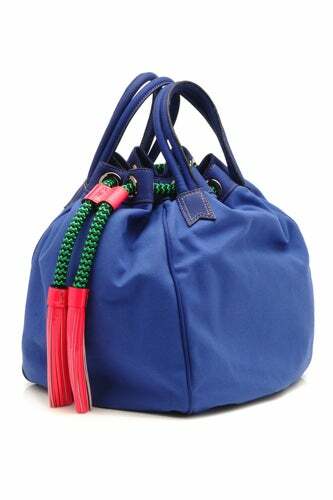 Christian Louboutin Artemis Bag, $2,195, available at Christian Louboutin. 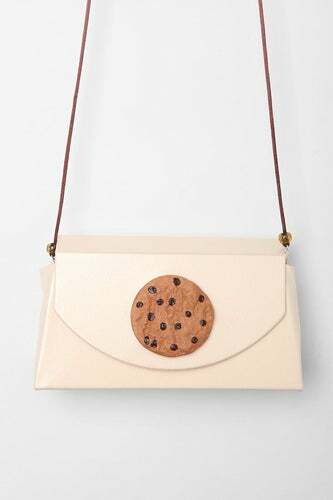 Modcloth Tip Me the WInk Bag, $72.99, available at ModCloth. Christopher Shannon for Cambridge Satchel Backpack, available at Opening Ceremony this spring. 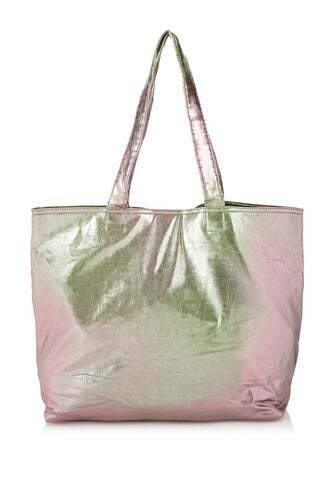 Topshop Metallic Shopper, $30, available at Topshop. 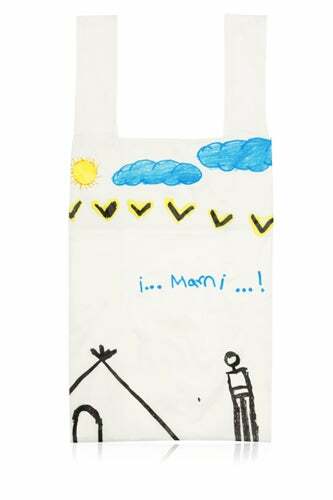 Marni Screenprint Bag, $150, available at Marni. 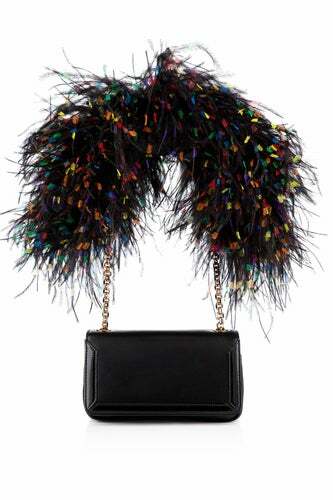 Proenza Schouler Square Tambourine Bag, $4,695, available at Proenza Schouler. Pink Tulips Dessert Crossbody Clutch, $50, available at Urban Outfitters. 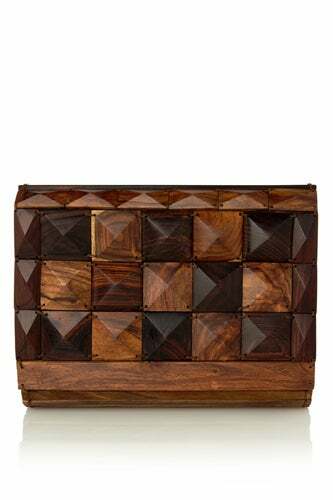 French Connection Pyramid Clutch, $228, available at French Connection. 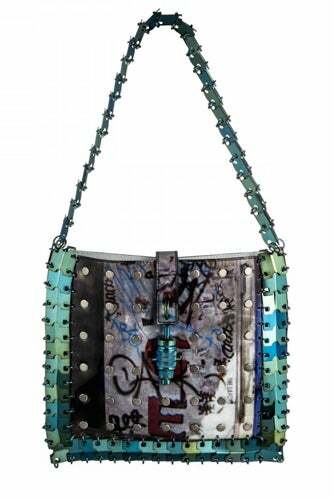 Acne Laurie Pistachio Mix Bag, $410, available at Acne. ASOS Embroidered Clutch, available this spring. 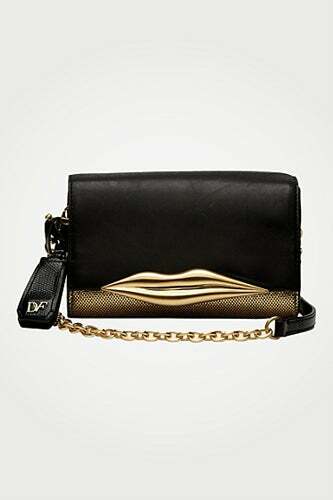 DVF Lips Metallic Mini bag, $245, available at DVF. 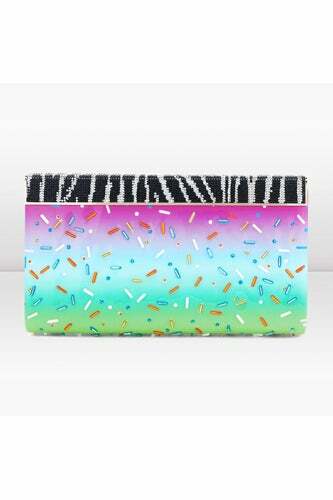 Jimmy Choo + Rob Pruitt Clutch, $1,350, available at Net-A-Porter. 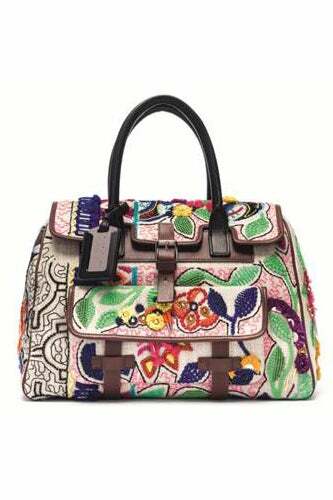 Barbra Bui Dude Bag, $2,955, available this spring. That’s Katy Perry In Her Hillary Clinton Halloween Costume!